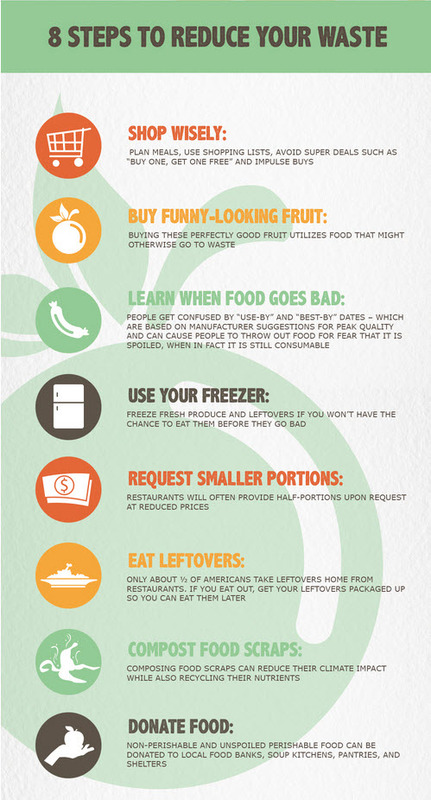 Did you know that you are throwing away 44% of the food you buy at home? That is the average anyway, so if you aren’t at 44% then someone else is over it. Our home has a garburator that doesn’t actually waste food. That is right. My kids call the garburator Dad. When my wife dishes up dinner for the kids she often skips me. I end up getting four plates of leftovers and eat more than I would have by dishing up my own food but this way I end up with an extra couple meals for work lunches and my home wastes a lot less food. Did you know that restaurants waste up to 20% of the food they buy and average waste from restaurants is 68% organic. That is food. I would pay more to a restaurant that fed homeless and less fortunate for free. I would be a best customer in a restaurant that took tonight’s leftovers to a school tomorrow… and if they had a patio Chantell and Matt would join us there! 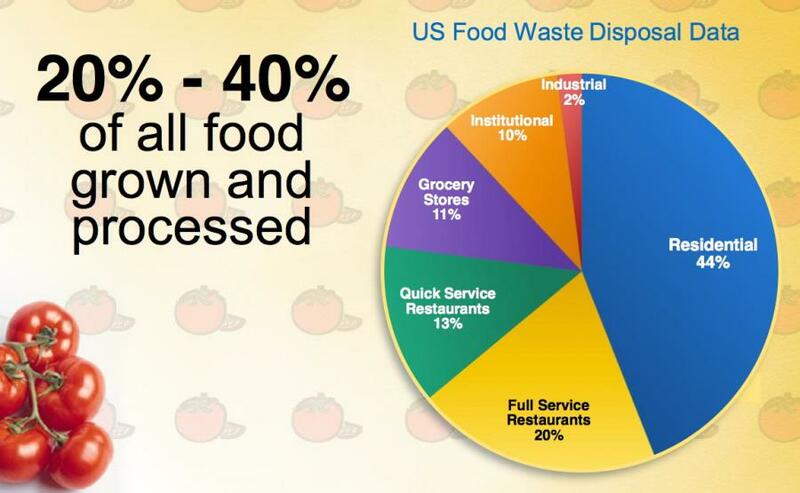 While a restaurant throws away half of the percentage that the average household, they buy a whole lot more food! Oh yes it does… grocery stores waste Millions of tons of fresh fruit and vegetables every day. That isn’t every year, that is daily! Why aren’t these grocery stores in North American world leaders? Do you want to know why more and more people don’t believe that we live in the greatest nation in the world anymore? Because we don’t lead, and we don’t even follow great leaders very quickly… look at what this French Grocery Chain did last year when they started a pilot project where they sold ugly fruit at a 30% discount… now it is a regular feature. This year, France has gone another step in eliminating waste by making it illegal for grocery stores to allow food to rot so they can throw it away. Again you need to consider that 10% waste at a grocery store is dramatically more than what 44% of a home would equal… this waste could solve hunger in our homeless and less fortunate! Some of you liberal whiners going on and on about the environment will never make a dent in the global climate but if you want to get rid of methane gas, 10% of it comes from decomposing food… help eliminate food waste and you will eliminate 10% of the world’s methane gas (but still not affect world climate… but we can argue about that in another post). 25% of the freshwater in the US goes to food that is never eaten. 25% That number blew my mind! 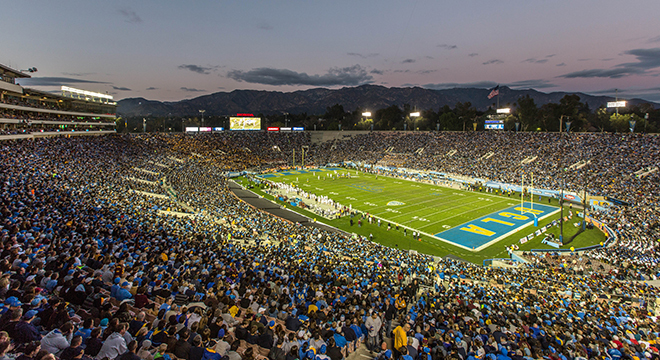 We are talking about a country that is living through a huge drought in California right now and 25% of their water is going to food that will never see a person’s plate! We waste 300 million barrels of oil a year preparing food that never gets eaten. I love that I live in a city that runs a compost program. Every piece of food that our house wastes goes to compost. Some big cities like Phoenix are jumping on board but then you look at cities like New York, San Francisco and Seattle who have gone a step further to make it illegal to not separate food from garbage. The goal of this is to save our dumps as most estimates say that 50% of landfills are organic. How about we set a goal to erase hunger! Please take a moment to look around your home, your city and your world, to see what you can do to solve this problem. Check out one of the greatest stat-graphs I have ever seen! What can we do to help today?